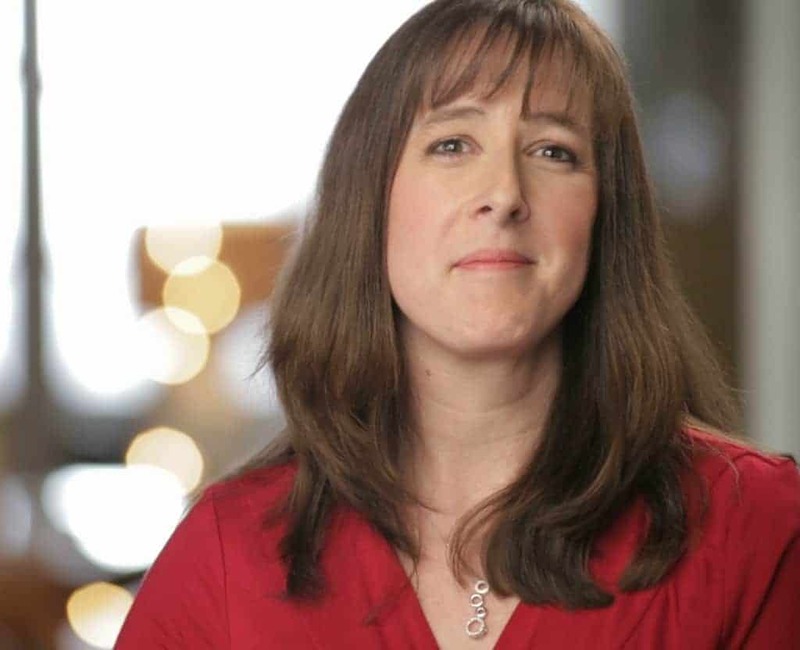 This is a Sponsored post written by me on behalf of Organic Choice for SocialSpark. All opinions are 100% mine. Sometimes, finding the right spot in your yard to grow your garden is the first step to successfully growing your own food. Some plants like radishes, lettuce and rhubarb do very well in partial shade. However, there are a number of garden plants that thrive on the heat of 8 straight hours worth of sunlight. I have trouble growing those in my yard since I have so many mature trees blocking out the sun for part of the day. I have to examine my yard from many angles to find the spots that offer the MOST sunlight when I want to plant sun loving garden plants. 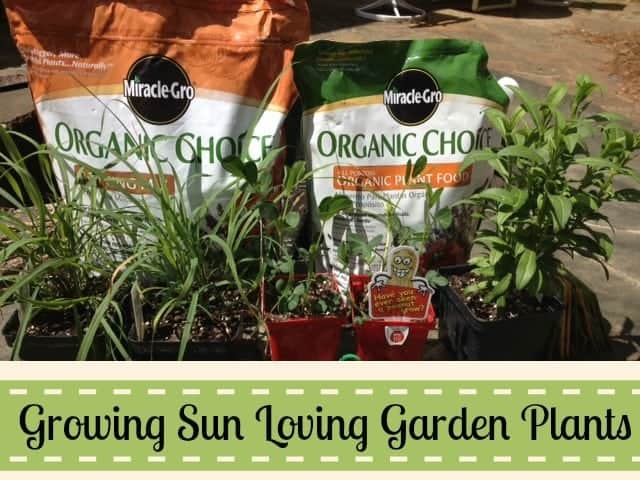 If you live in an area that gets a lot of sun, consider growing a few of these sun loving garden plants and you will have a bountiful crop this season! 1. Tomatoes: Choose from several types of tomatoes, including cherry, grape and pear tomatoes. There are also different colors ranging from red to yellow and many heirloom varieties like Green Zebra or Black Prince. 2. Squash: While I find that the leaves will occasionally wilt in the hot summer sun, squash of all types seem to love the sun. Yellow crookneck and other summer squash produce best when given lots of water and a full 8 hours of sunlight. 3. Peppers: All types of peppers like full sun and flavor ranges from sweet banana peppers to fiery hot Ghost peppers. Use in salads, salsa, or a number of other recipes or you can dehydrate and freeze them for later use. 4. Cucumbers: Plenty of sun and warm temperatures will help ensure a bountiful crop of cucumbers. 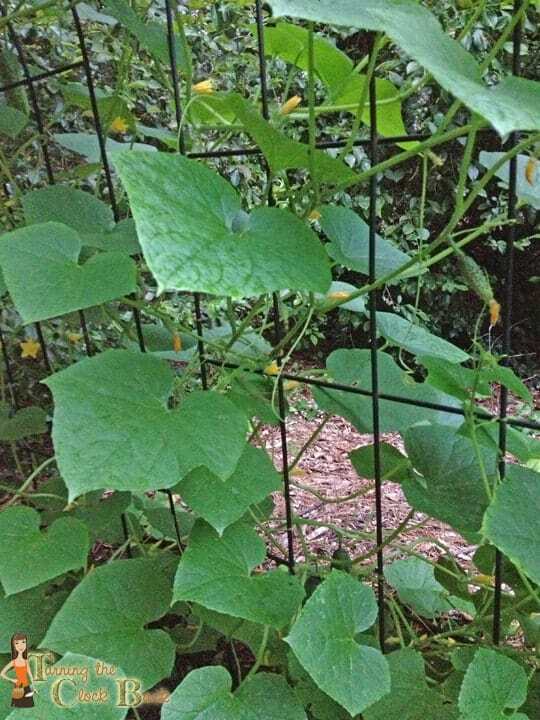 Try growing cucumber vines on a trellis if you are short on space. Last years crop (shown below) grew amazingly well and the cucumbers were definitely plentiful! 5. Beets: Beets love a lot of sun but not particularly hot temperatures. I don’t have great luck with beets here in the south since the heat is out of control during the summer but if you live in a mild climate with a sunny yard, you should definitely consider growing them. I am happy to say that my plants look very healthy so far this year. After suffering through a late frost they seem to be green and thriving now that the weather is consistently in the 70s or hotter. I definitely think that the Organic Choice soil and fertilizer I planted them in has contributed to their health so far this season. I have been battling with my nemesis the chipmunk and will be replanting a few things this week. If anyone knows how to efficiently get rid of chipmunks, please let me know! If you are still in the planting stage of your garden preparation, I highly recommend you grab some Organic Choice soil to plant in. A healthy garden definitely starts with healthy, nutritious soil! 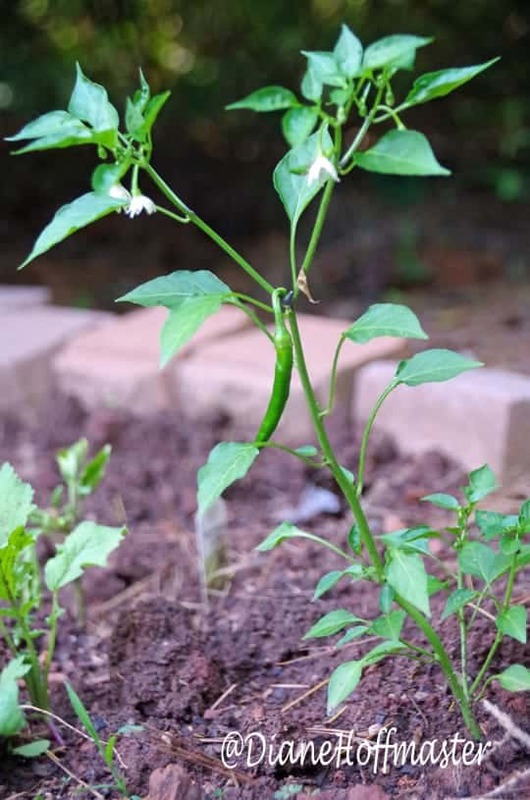 I can’t wait until I have a few more peppers and tomatoes in my garden so I can start creating some delicious recipes.If you are just getting started with your gardening projects or would like to learn more about growing your own food I encourage you to check out the Miracle-Gro Learn And Grow website. You will find tons of great information to help your garden be successful this season. I would love to know what is going on in your own garden this season so please link up to the garden linky below and show off your crops, garden crafts, or other garden inspiration. I would love to see what is going on in YOUR garden! Come link up! I love beets! I want to grow the golden ones this year. They are so good! I have never tried golden beets! Sounds delicious! Your garden looks like it is doing so well. I'm actually excited because mine is doing pretty well, too. First time ever. It is definitely a learning process! I can't wait until we get moved into the new house! We have a prime garden spot for sun loving plants like these! I have more shade then sun but I manage to plant a little bit of everything. We are in the process of fixing up our back yard so we can grow a garden next year. 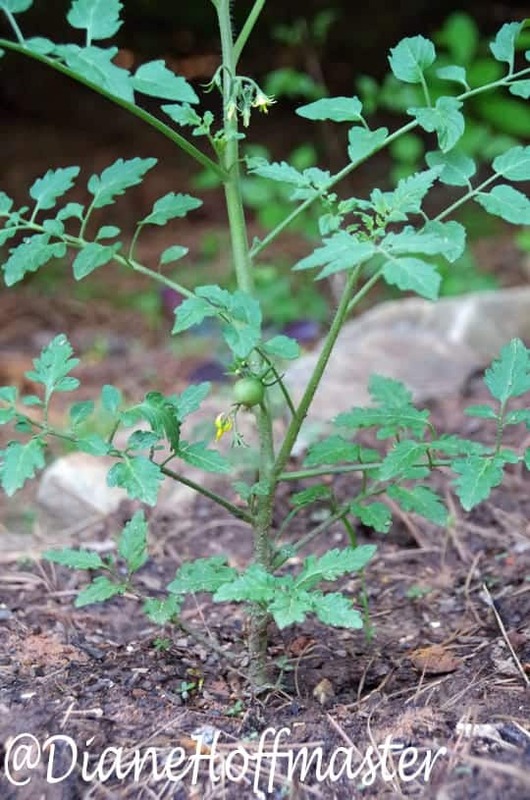 I want to grow tomatoes! Nothing beats a garden tomato! They are so good~!